Jet Airways has withdrawn its flight services to Mizoram after operatiing the last last flight on Guwahati-Aizawl route on Saturday, the day Prime Minister Narendra Modi laid the foundation for the first civilian airport in Arunachal Pradesh. Before Jet Airways, several other private airliners have suspended operation from new and existing routes in the geographically challenged north-eastern region, according to reports. This is seen as a sharp contrast to Central Government’s ambitious flagship regional connectivity scheme UDAN. According to reports, the airlines began withdrawing operations for citing safety reasons apart from maintenance and viability. Jet Airways, once the only private airline flying to and from northeastern India, withdrew from Aizawl, attributing it to non-viability of the route because of fuel price rise, a depreciating rupee and a difficult pricing environment. Mizoram’s Lengpui Airport, turned out to be the busiest airport in the region after Lokpriya Gopinath Bordoloi International airport in Guwahati, Bir Tikendrajit International Airport of Imphal in Manipur and Maharaja Bir Bikram Airport in Agartala of Tripura. 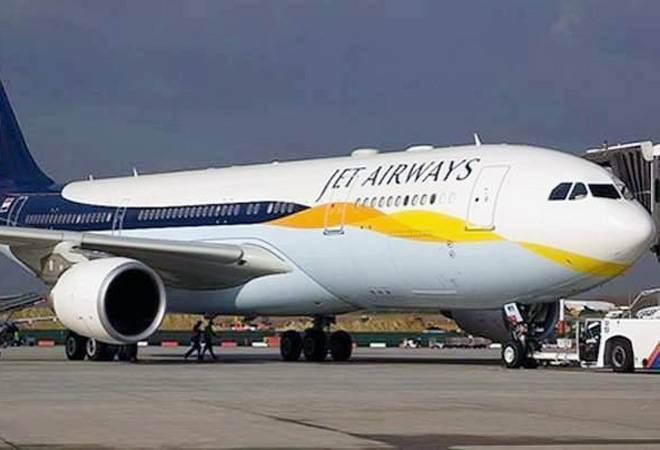 Notably, Jet Airways has also withdrew its flight services from Imphal and Assam’s Silchar and Jorhat, along with Aizawl. Viability is often cited as reasons for withdrawal by airliners, despite a passenger occupancy rate of 60-70 per cent in most flights, and more people in the region flying than ever before. While some of the smaller airports have flights connecting Kolkata and Delhi, the withdrawal of service to and from Guwahati — the hub of communication in the region — is expected to affect tourism. Airliners and the Airports Authority of India (AAI) agree that the passenger volume has doubled in the last five-six years from Guwahati and other popular airports in the region. But improved road and rail connectivity, they said, have become a bane for smaller airports.